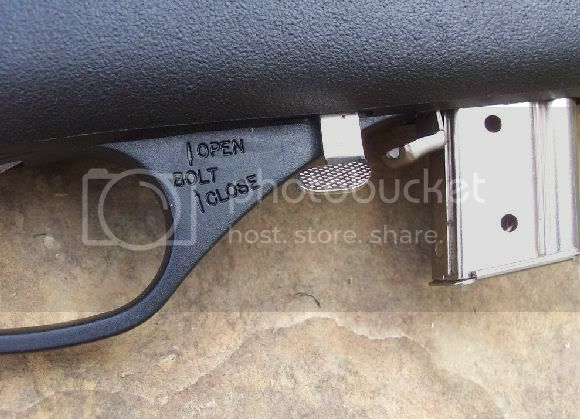 I love my leverguns but my little Marlin Papoose has not been shot in months so I decided to change all that. I have been wanting to test some ammo reformed with Paco's Acu'rzr and thought I would shoot two birds with one stone (pun intended). 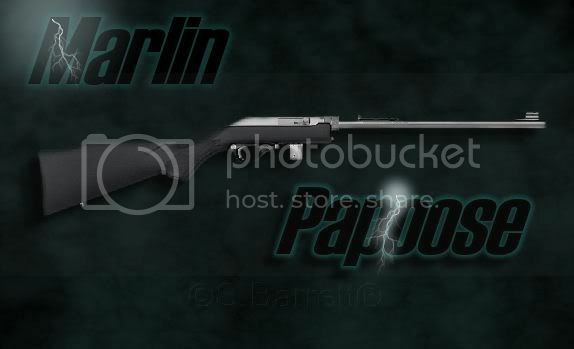 The Marlin 70PSS or "Papoose" is a lightweight (weighing in at 3.25 lbs) takedown dandy. 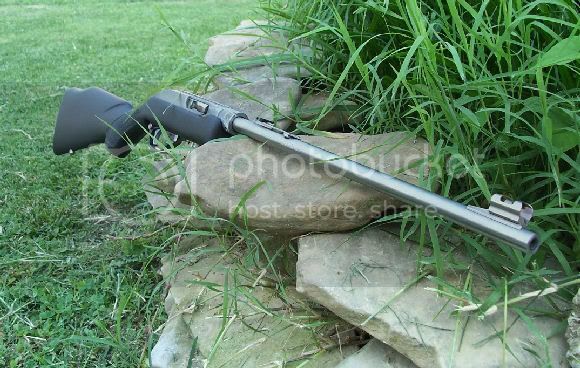 Its great for hiking, camping, canoeing (with it's floatable condura case) and just about anywhere you would want to take a lightweight compact .22 caliber rifle. 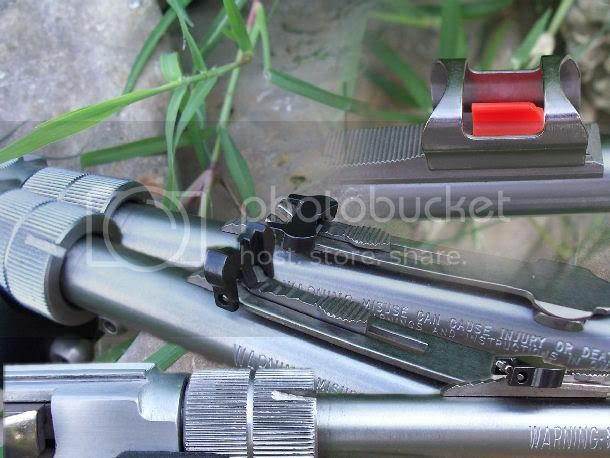 7 shot nickel plated clip magazine. The sights consist of an adjustable open folding rear, ramp front sight with high visibility orange post, with a Wide-Scan hood. The receiver is also grooved for mounting a scope if desired. I almost forgot how much fun this compact rifle was and I'm sure it will be going on my next camping trip! 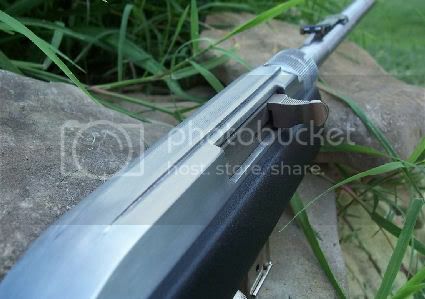 For a lightweight, compact, camping, hiking, canoeing, survival, takedown semi-auto rifle they are hard to beat. Now to test some reformed .22 ammo using the Paco Kelly's Acu'rzr to see just how this little rifle will do! On to part two. The Papoose is about as perfect a takedown as I've seen or owned. 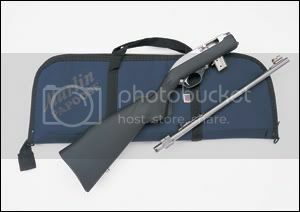 I picked up a Marlin 39TDS levergun that I like better but it weighs 2lbs more than my Papoose.